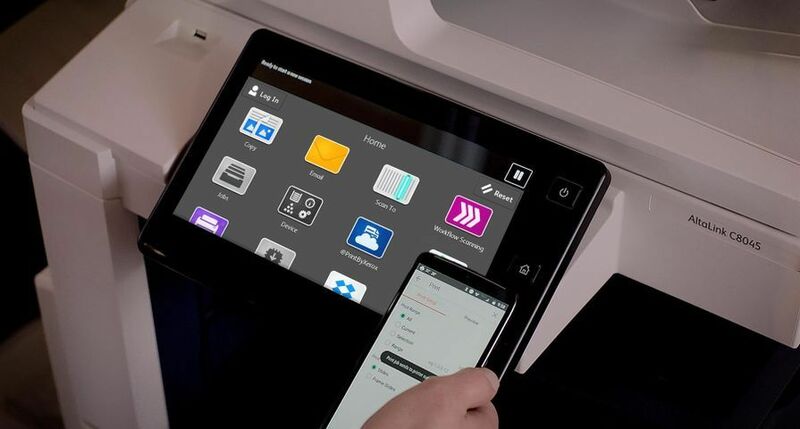 UXBRIDGE - In order to meet growing customer demand for digital print services, Guildford-based iQ Laserpress has upgraded its digital colour press portfolio to include a new Xerox iGen3 110 Production Press. 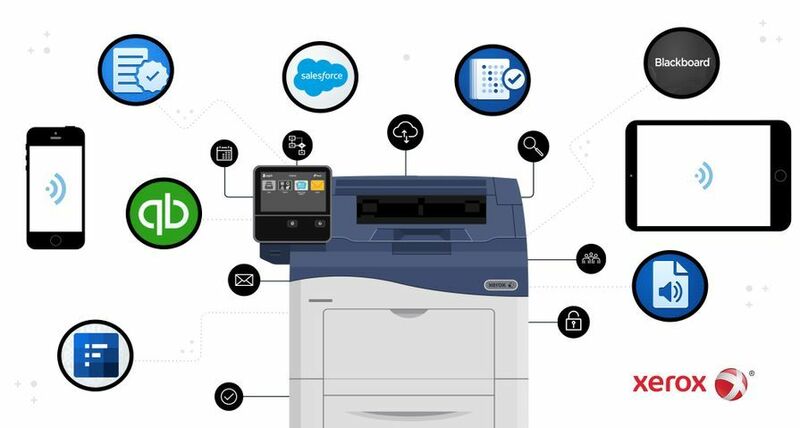 The Xerox iGen3 will enable iQ Laserpress to address current print capacity issues as well as empower them to investigate new areas of the business and, therefore, new revenue streams. 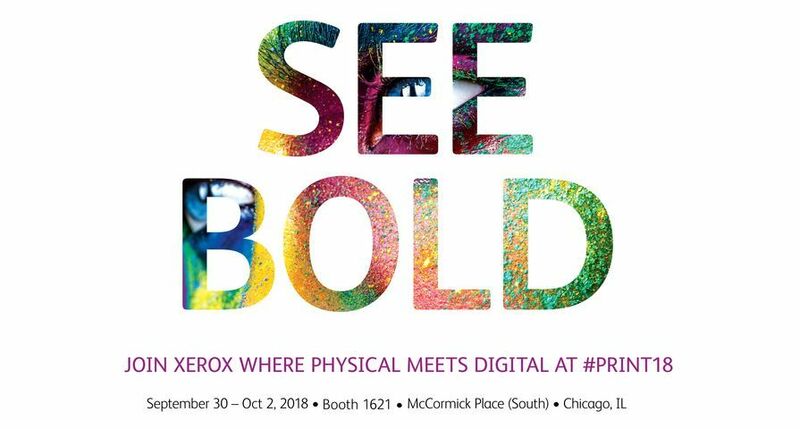 As an established Xerox digital production business, the three-year old printing company is currently processing more than a million A4 pages per month. With one DocuColor 8000 and two DocuColor 5252 machines already in place, iQ Laserpress has been running at full capacity producing text-heavy documents such as technical and training manuals. 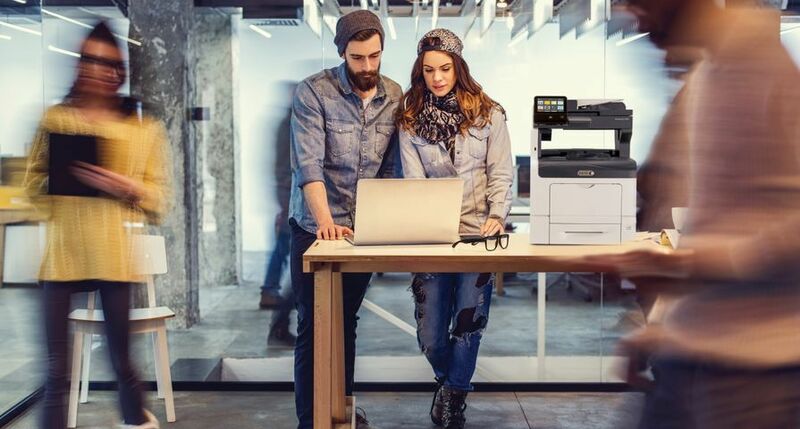 With the Xerox iGen3's unprecedented production capability, iQ Laserpress can now not only manage its current print jobs much more quickly, but also begin exploring new services such as personalisation and web-to-print. 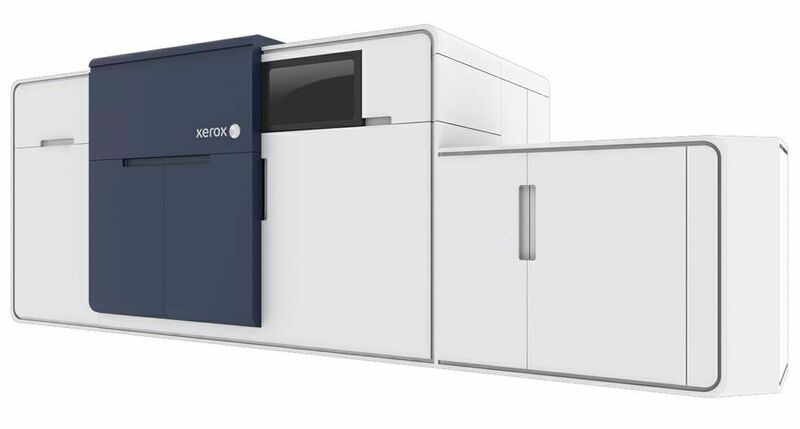 Ian Savage, Sales Director at iQ Laserpress, said, "The Xerox iGen3 is the latest addition to our digital production infrastructure, which largely consists of Xerox mono and colour machines. The stellar growth of our business over the last three years is a direct result of our ability to deliver high-quality, on-demand printing in a timely fashion. 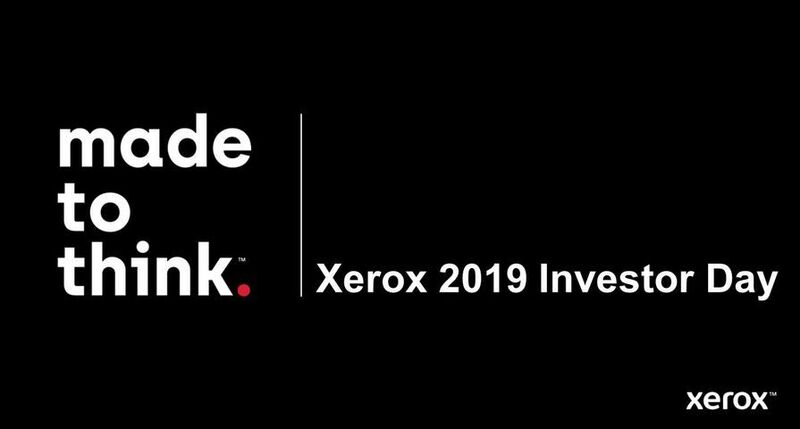 Having the right technology in place has enabled us to do this and our close partnership with Xerox has equipped us with the necessary market knowledge and tools to grow our digital print profit still further." This latest installation at iQ Laserpress signifies its ongoing relationship with Xerox and demonstrates how the company can help identify the print technologies that are right for each customer. 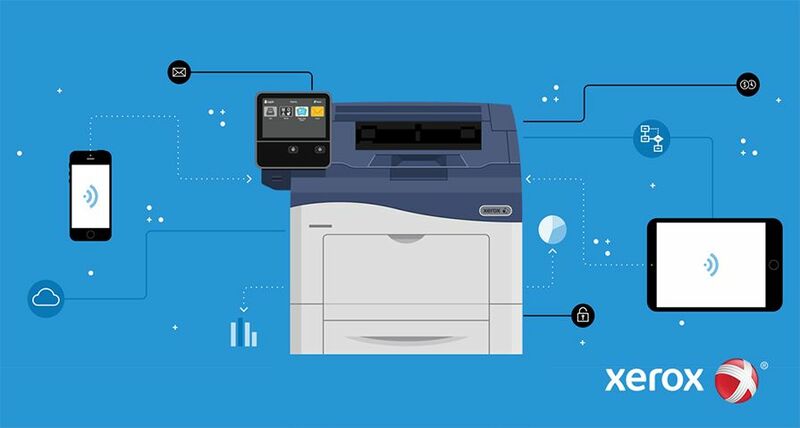 While new business investment can often lead to an increase in labour and running costs, iQ Laserpress' Xerox iGen3 installation reduces this impact as it offers high productivity at some of the lowest operating costs available in the market. 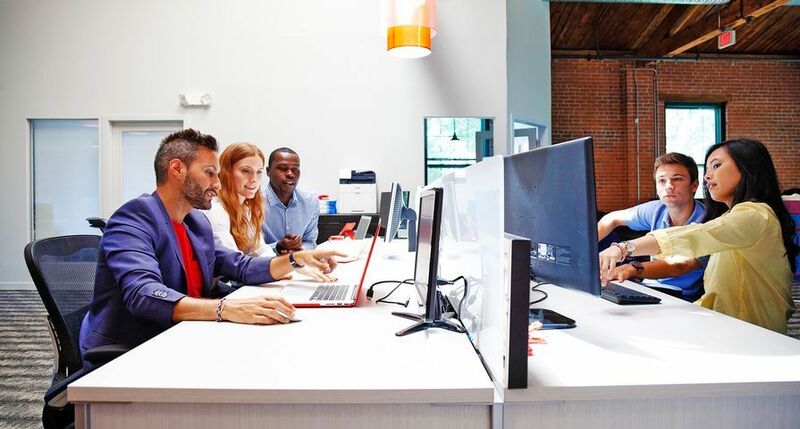 Peter Taylor, Director and General Manager Production and Graphic Arts, Xerox UK, added, "A good customer relationship is crucial to the success of not only the customer's business but Xerox too. iQ Laserpress is a great example of this. 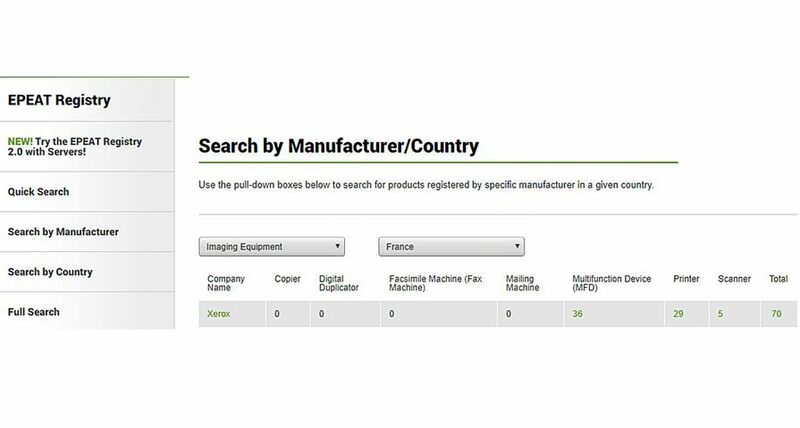 Through a successful collaborative affliation Xerox's account managers were able to identify iQ Laserpress' need for greater capacity. For iQ Laserpress, the Xerox iGen3 was the right technology to help future-proof their digital print business."